Wow!! Built in 2005, this 4Bed 2 Bath home features lots of custom amenities you will not find at this price such as: HVAC system, Solid Granite Countertops, and attached 2 Car Garage with Laundry hookups. 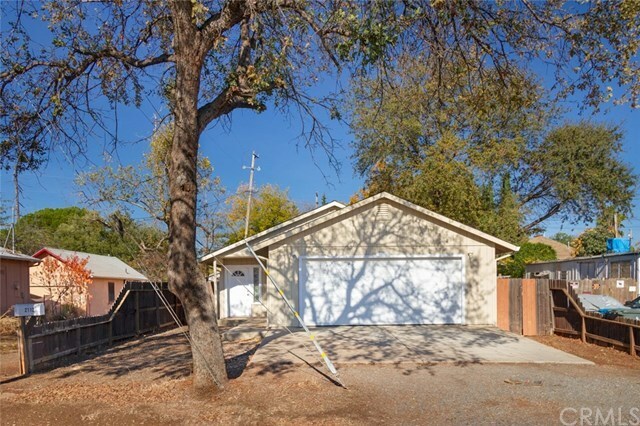 With new carpets, fresh interior and exterior paint, this home is turnkey and ready to move into. Donât wait, Priced to sell at $199,900 Call today for a private showing.